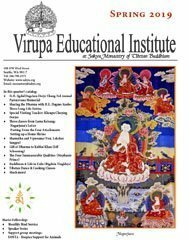 The Virupa Educational Institute (VEI) serves as the education branch of Sakya Monastery of Tibetan Buddhism in Seattle, Washington. 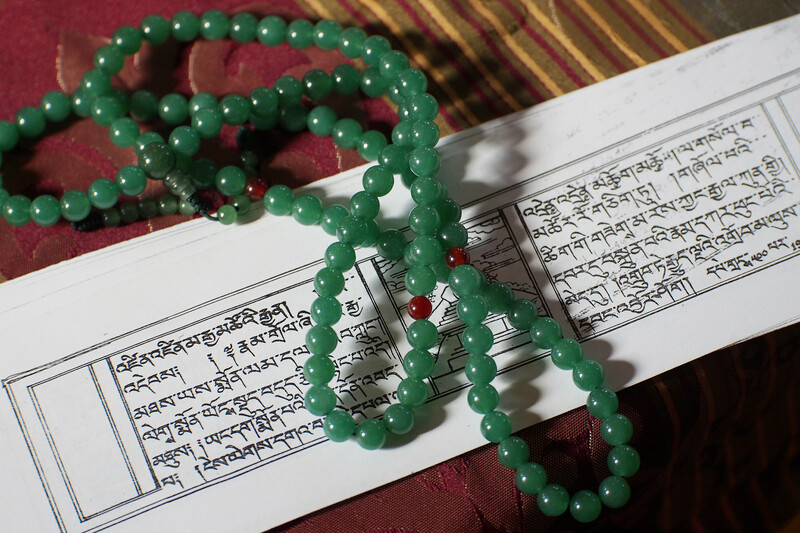 VEI was founded in 1998 by His Holiness Jigdal Dagchen Sakya, the Head Lama of Sakya Monastery of Tibetan Buddhism. 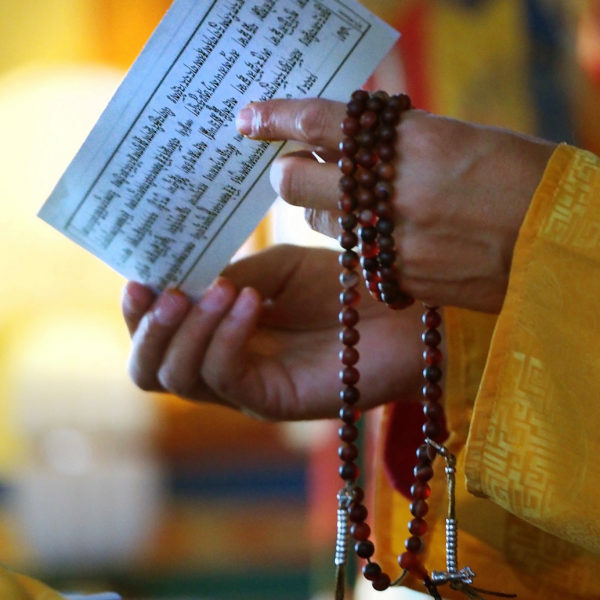 VEI is a place where people learn about Tibetan Buddhism, and the specific spiritual practices of Sakya Monastery. 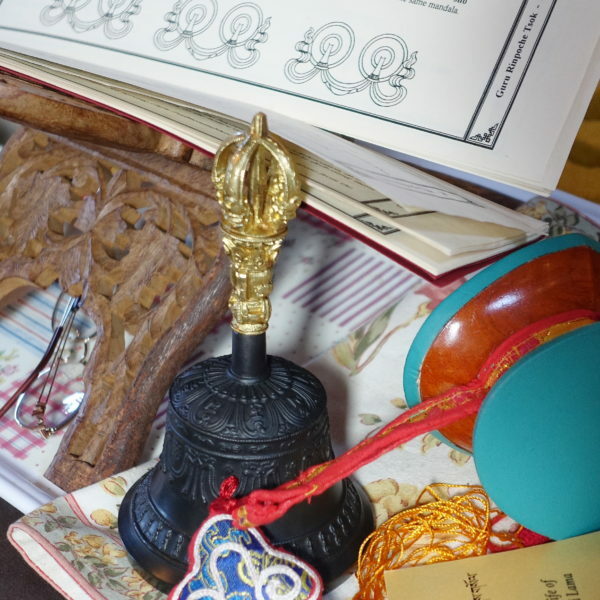 VEI was named after Virupa, a great Indian Buddhist master who lived during the eight century. To download our latest catalog of VEI Classes, use the link below. Please note that the schedule of classes can change after the publication of the catalog. To confirm class dates, please check our online calendar. 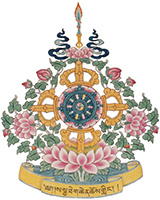 Sakya Monastery’s Spiritual Education Curriculum (SEC) has been established to provide a structured set of courses so to enable people interested in Tibetan Buddhism to gradually learn the basic teachings and spiritual practices that are at the core of Sakya Monastery and Tibetan Buddhism. In order to make the introductory SEC classes more accessible, this quarter we are offering various 100 SEC level courses from 8:30am-9:45am every Sunday before Chenrezi. The SEC Sunday courses listed in the catalog do not have to be taken in sequence. 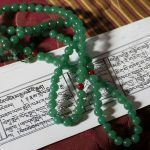 We also offer other classes, programs, and Dharma lectures through VEI. Secondly, we are adding some 200 and 300 level courses to be taught by some of our most experienced teachers and members. 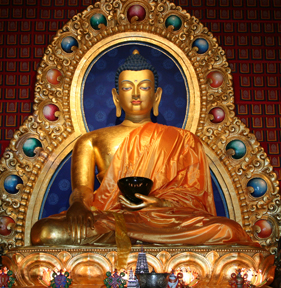 May you enjoy learning the profound teachings of Lord Buddha.